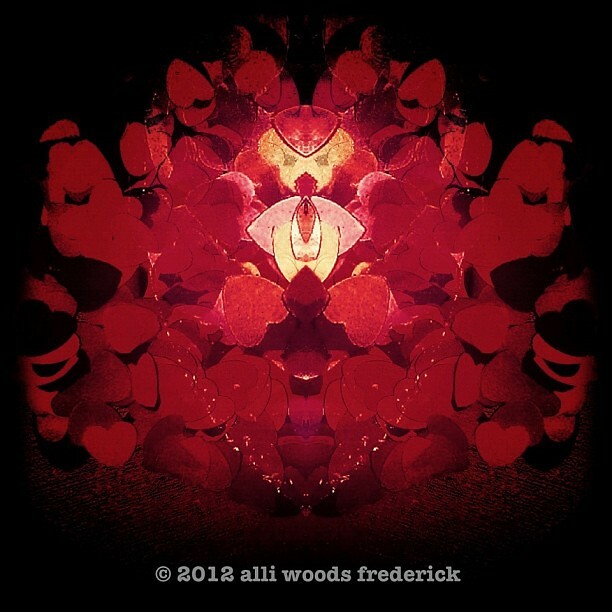 image credit: “quiet the mind & listen to the heart” © 2012 alli woods frederick all rights reserved. This entry was posted in CULTURE, PHOTOGRAPHY and tagged ALLI WOODS FREDERICK PHOTOGRAPHY, LOVE, POETRY, SATURDAY VERSES. Bookmark the permalink.